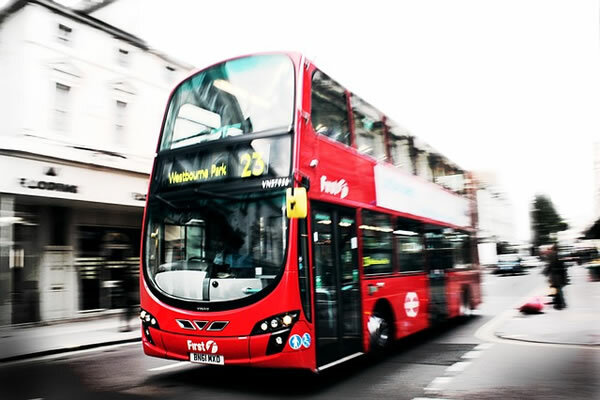 Ensure you know where your Bus, Mini Bus or fleet of Buses are at all times using a GPS Bus fleet Tracker. 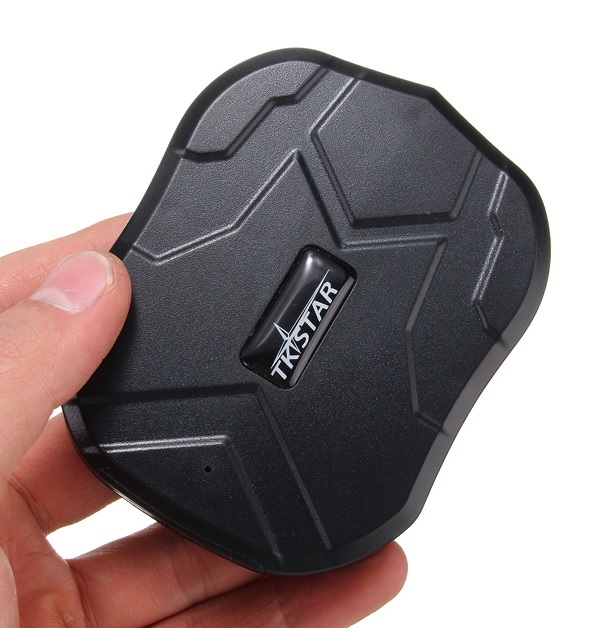 This GPS tracking device is small enough to be hidden anywhere in the Bus. There is a strong magnet incorporated to allow quick fixing to a chassis, roof or any metal part. It has extended battery life up to 6 weeks or alternatively it can be connected to the 24 volts of the lorry using the voltage reducer to ensure it is powered up indefinitely. This tracker is ideal for fleet tracking or fleet management as it has a web portal for office desktop tracking of each individual bus including route history. The beauty of this device is there is no setting up as we have all the work done for you. The tracking device arrives to you already powered up with SIM card installed and ready to track. The SIM card we install is unique in that it is not tied to any one provider. If there is no Vodafone signal it jumps to the O2 network and likewise if there is no O2 network it jumps to the meteor network etc. Over-Speed Alert: You can set the maximum speed to any number. If it is set to 100kph and the Tracker travels >100kph and alarm is sent to your phone. Route History: Can check where the Bus travelled on a specific date. It also records parking points along the route. If you are using the tracker internal battery only then just find a place in the Bus where it can’t be seen but where it is most likely to receive a satellite signal. 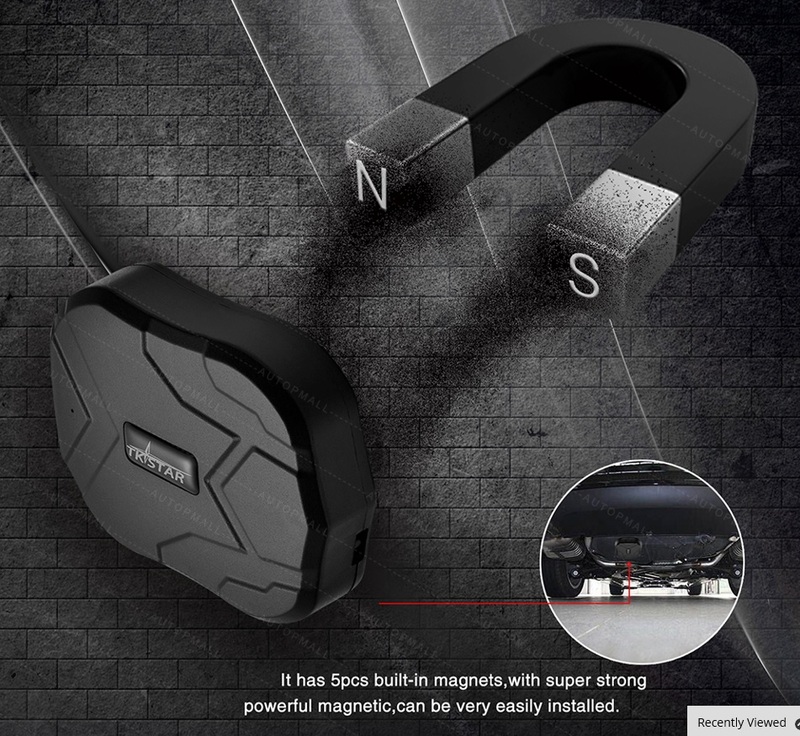 There is a strong magnet incorporated in the tracker structure to allow attaching quickly to the any metal point in your vehicle. For hard wiring to the vehicle use the voltage reducer and wire it to the mains and earth of the vehicle ensuring it is from a fused point. The app and web portal are operated by the manufacturer and not by Munster GPS. In the unlikely event of down time or app deletion we cannot be held responsible as it is under control of the third party. We will however point you in the direction of an alternate web portal. We have been working with the same manufacturer since January 2014 and so far there has never been downtime.